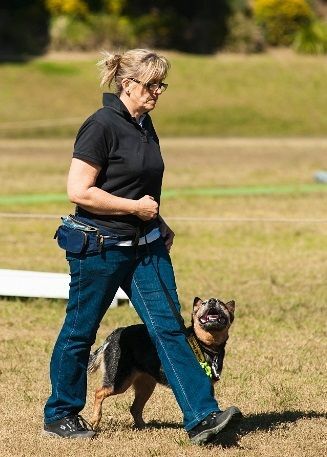 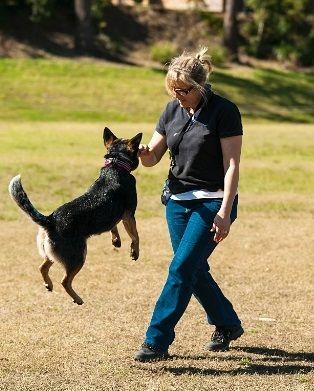 WP Blue Yarni (Yani) is training towards the higher levels of obedience and has received very nice praise from top trainers from the US. 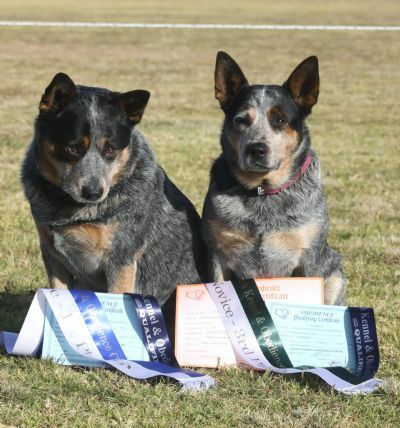 Zac (WP Custom Made) gets his CD title and 2nd place, 2nd in Rally Advanced and Pria (WP Whiz Kid) gets her Rally Novice title with 3rd place on a score of 97/100. 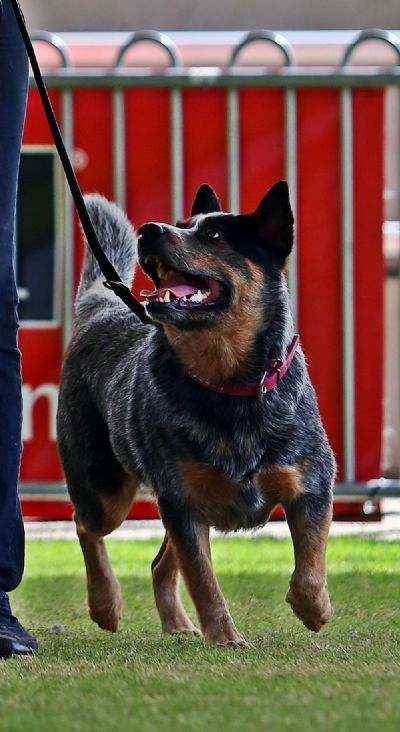 This was at the Western Suburbs trial. 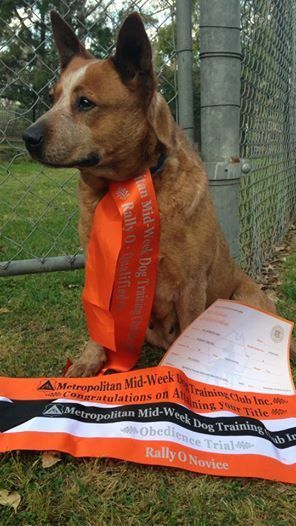 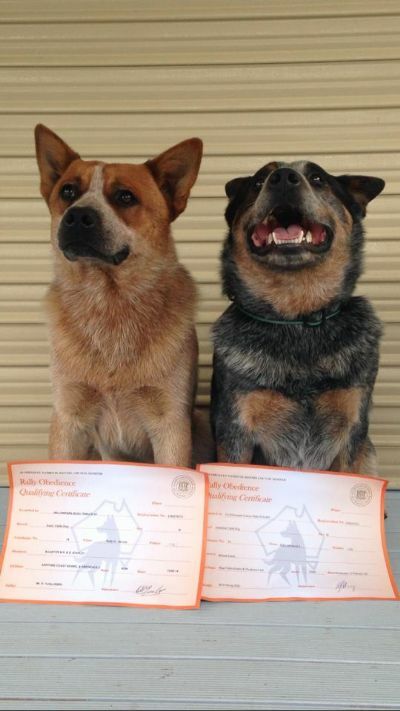 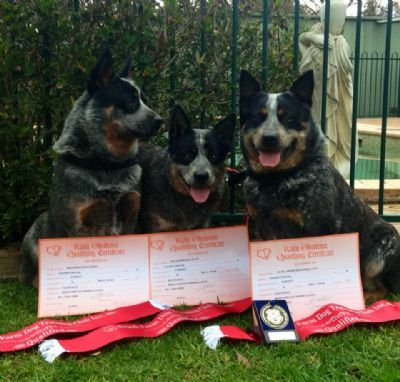 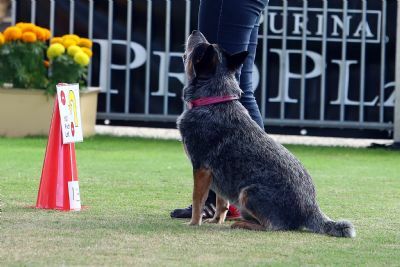 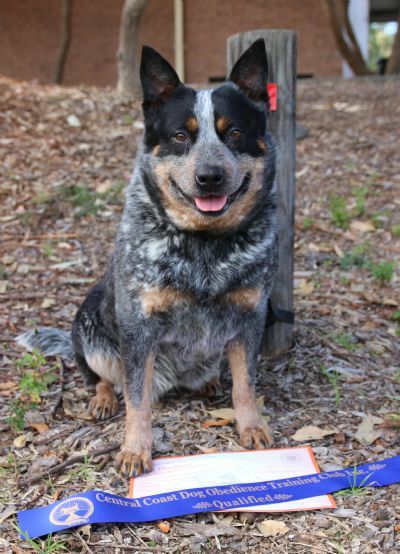 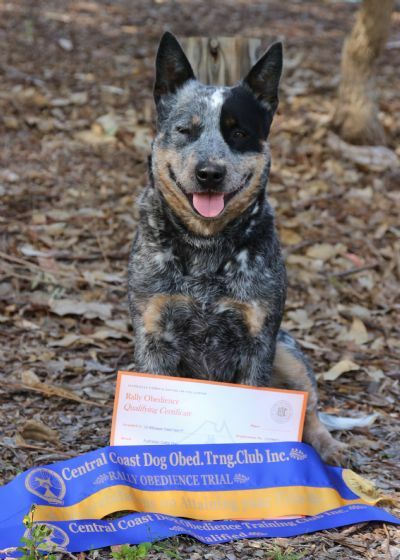 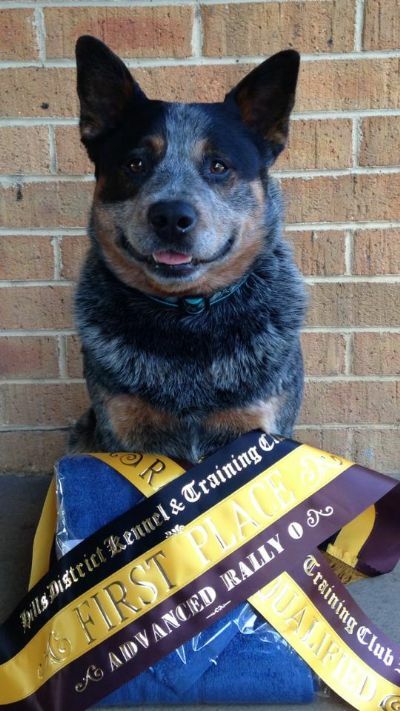 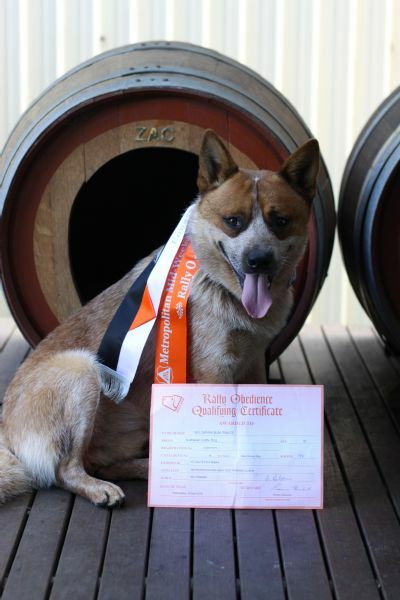 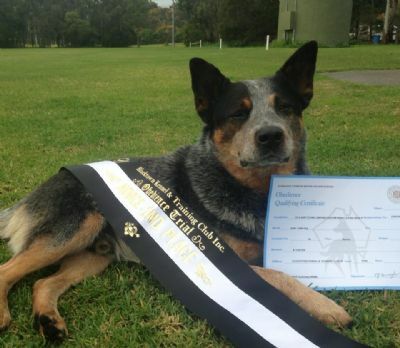 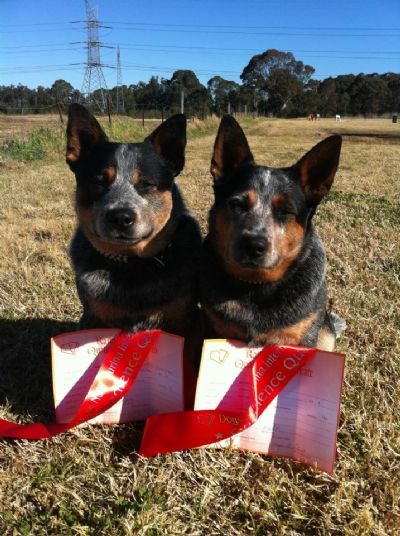 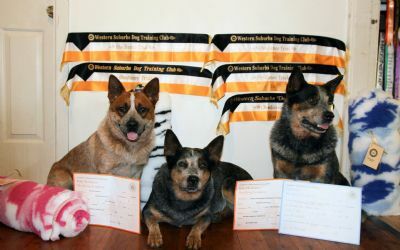 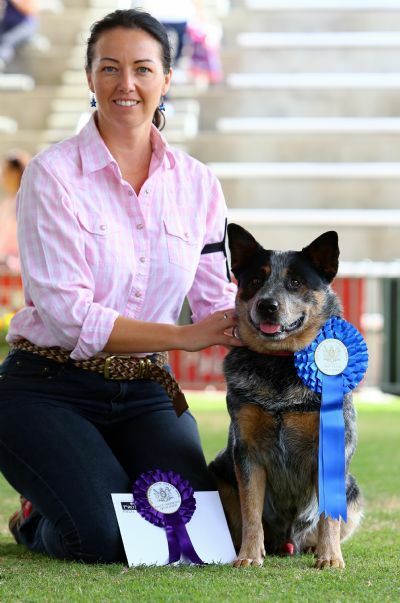 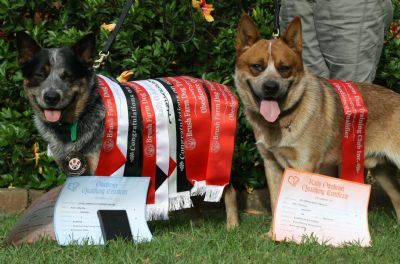 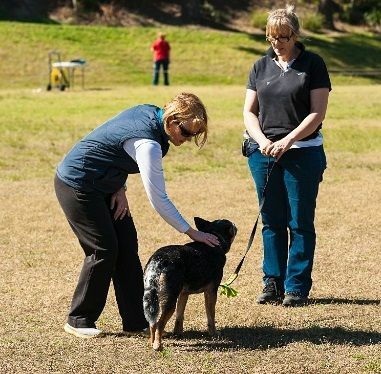 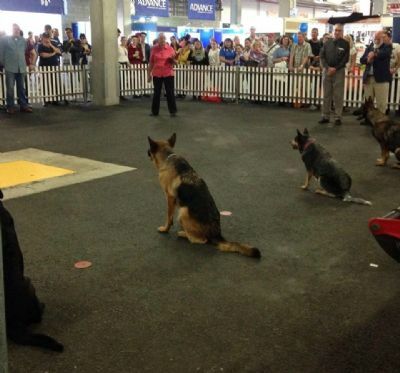 At the Brush Farm trial Mick (WP Mick Dundee), Mindy (WP Soul Sister) and Breeze (WP Blue Breeze) all get qualifications! 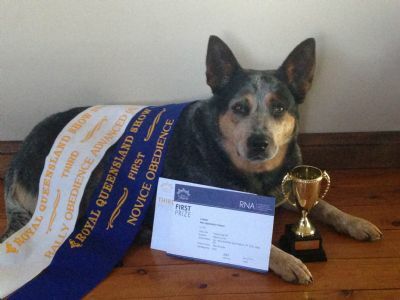 Breeze also won the ring with 98/100.